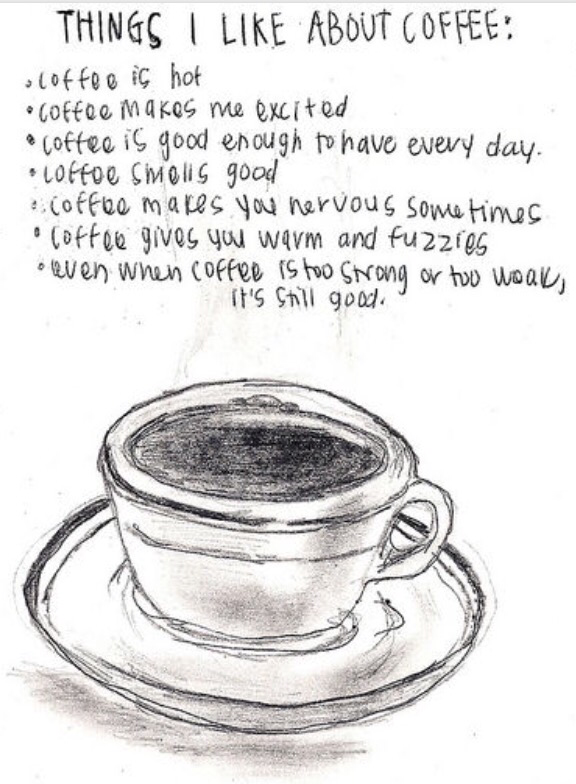 Ok, so anyone who knows me knows I am a coffee junkie. I used to be a pot a day girl-yes I know, boo. But over the last 2 years I had gotten myself down to two, satisfying cups a day. One in the morning and one in the afternoon after I ate lunch. Soooooo, post surgery and I hate the stuff. I’ve really tried-just one little cup?-but I just hate the taste now. Believe it or not, this was pretty depressing for me. There is just something about a hot mug of coffee first thing in the morning and I actually felt like something was just missing replacing it with a protein shake. So yesterday I discovered black tea pods for the Kuereg on clearance at the grocery store. I thought, hey what the hell I’ll try it. COLOR ME ONE HAPPY GIRL!! I am thrilled. I love them and I can once again warm my soul with a hot beverage in the mornings!!! Now I know I know, diuretic and all of that. But this is something that is more than routine for me, it’s soothing for me mentally for whatever reason and I’m really happy I don’t have to give that up too. Now wine, on the other hand… I’ve given that up under doctor orders, but dont think I don’t miss the hell out of my nightly glass! I made a chicken dish in my mini-crockpot last night that was to die for. It felt so good to be cooking again too. I’m struggling with what to eat everyday, so I will be planning my weekly menu come Sunday’s from now on, inspired by Amanda Turner. On a fitness update- I’ve managed to get 2 days on the treadmill this week, not counting this Sunday coming when I plan to hit the outdoors for my workout. Next week I’m shooting for 4 days and back to C25k training. I have two 5Ks in November I’m hoping to run part of. I’ve joined Amanda’s October Fitness Frenzy to get motivated again. Really enjoying the community! Gotta get control of my schedule and food or I’m going to get very down, very soon. On the weight loss I’m at 5 weeks post-op (-24 lbs). Not mad at that number at all. I’ve stalled out these past few days, we’ll see. I would be thrilled to see the 200 marker by Nov 1! Posted on October 16, 2015 October 16, 2015 by AmandaPosted in Bariatric Eating, C25K, Fitness, Gastric Sleeve, RecipesTagged C25K, Fitness, Gastric Sleeve, Recipes, VSG, WLS. Wonderful progress! I love the Keurig tea too. I got back to drinking coffee and still love it but in the evening nothing beats tea!! I lean on hot drinks to help relax my sleeve and having tea, lighter than coffee, is a nice change! Thank you! It does relax the sleeve-so true! I’m not a coffee drinker, but I love unsweet ice tea. I have been drinking hot decaf teas since surgery. I drink a hot cup of chamomile in the evenings a hour before bedtime.